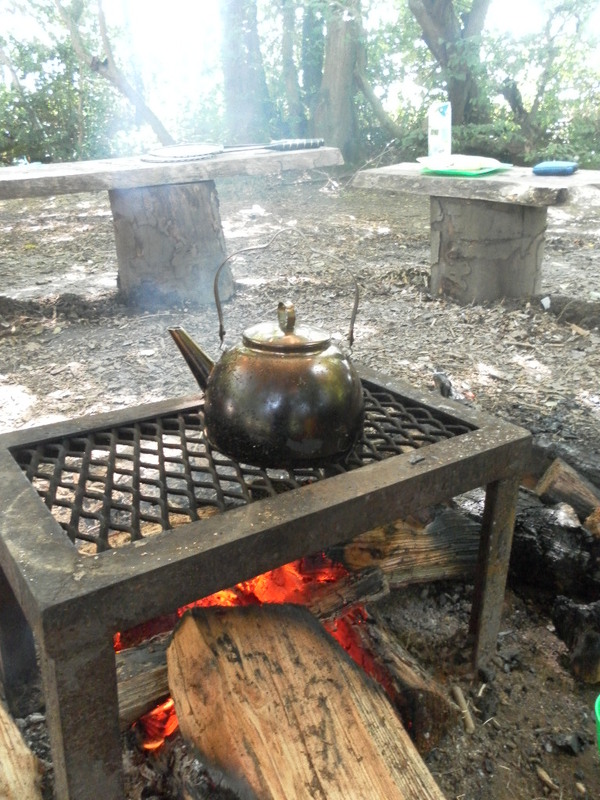 What items would be in your essential forest school kit? 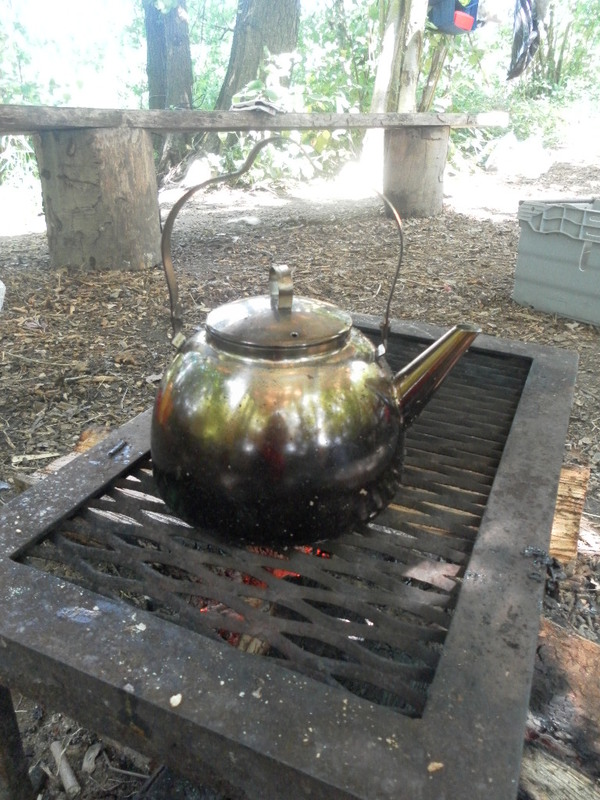 I’ve been looking for a good campfire kettle for a while, and over the moon with this stainless steel one. Another essential piece of kit to add to my growing hoard! Cup of tea, anyone?